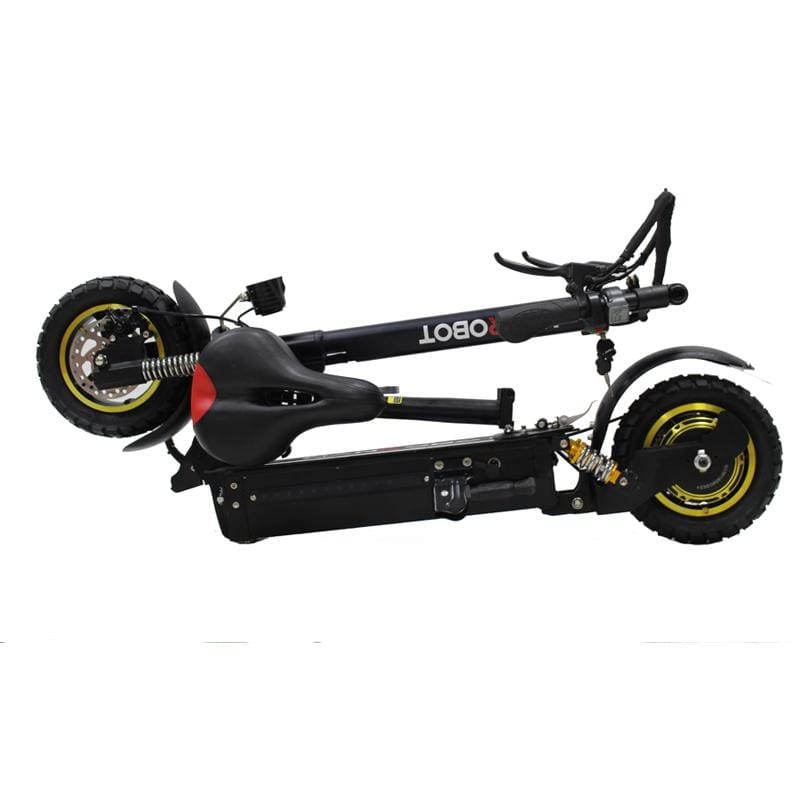 Great overall scooter to take for a joyride or even commute on the subway with. Living in Nyc and traveling in Manhattan on rush hour has never been easier. Its a little on the heavy side so its better to walk with it instead of carrying it to some places, but its worth it for the speed! 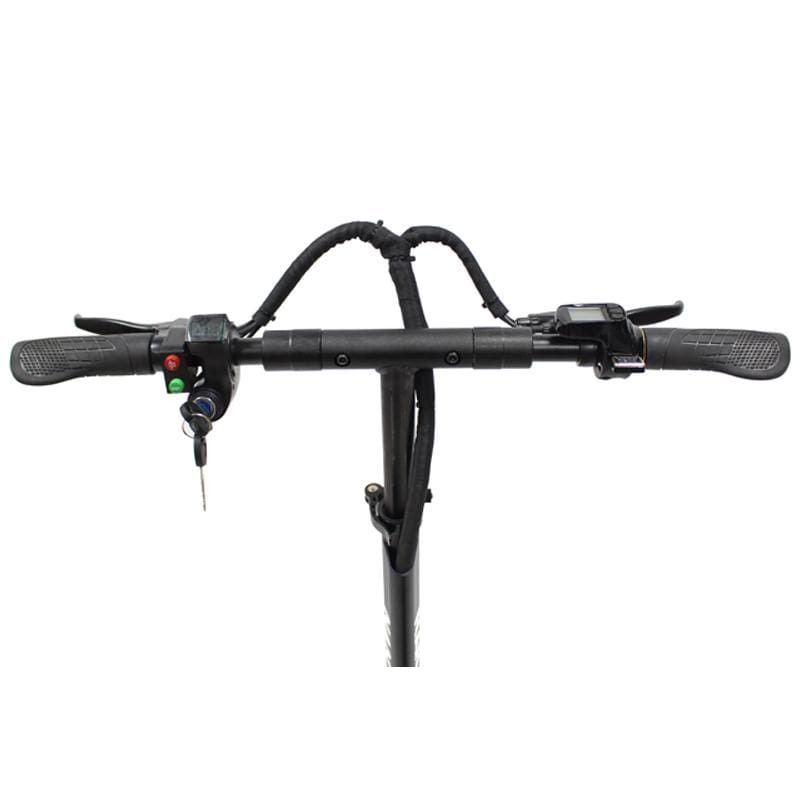 It comes with great suspension but the brakes could definitely be a little bit better. Its not that large where its a nuisance on the subway so thats a plus as well. This is not a paid review Im just writing this because I see there aren’t that many reviews of the D3 out there. 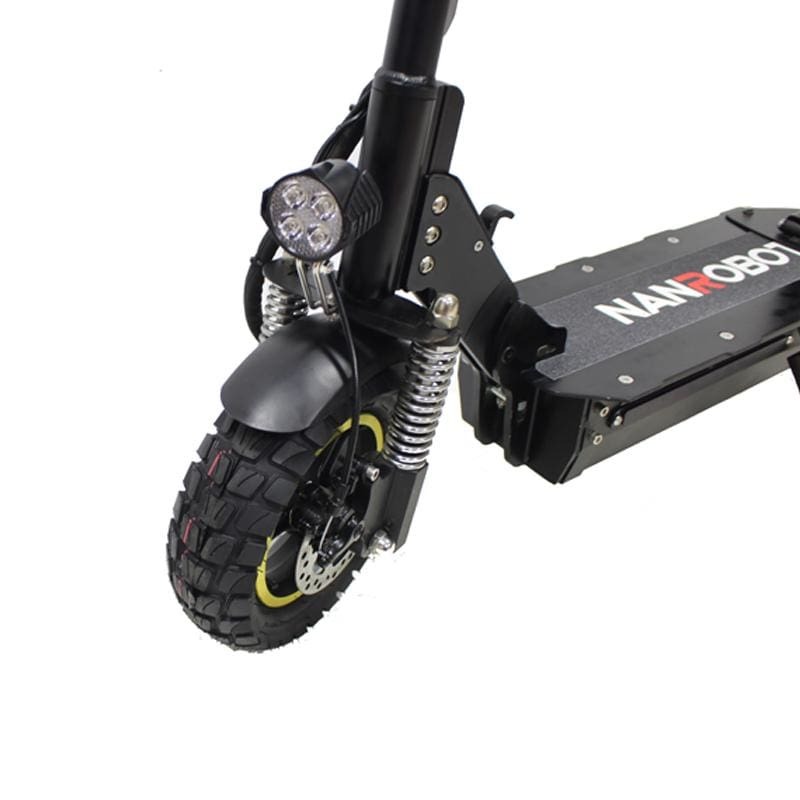 I would purchase this scooter if you want something thats not overly dangerous yet still fast enough to get an exhilarating experience. I bought an X4 and bought the D3. The scooter is very cool. I like NANROBOT scooter.